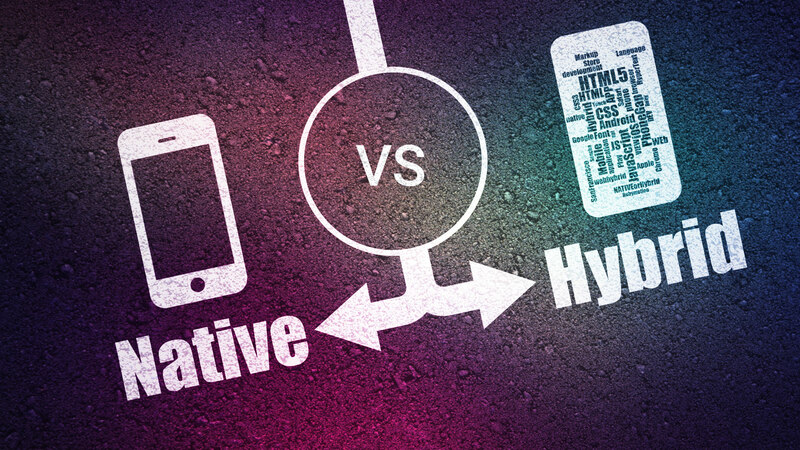 Which Is the Best for Your Enterprise: Native or Hybrid Mobile Application? When contemplating Mobile Application Development, each and every enterprise give top priority to the cost involved. Speaking of cost there are lots of factors that contribute to it namely the vision, the platform on which the app is built, the technologies incorporated, the branding related costs, the post maintenance work and the such. Further, during the preliminary phase before the actual work begins, deciding the best development strategy to build the application also occupies the top slot in terms of priority. When combining both the cost and the development approach into account you have to deal with them carefully enough as to whether they guarantee the best in terms of success that you had envisioned with your business goals. This article will deal exactly with the previous paragraph by giving you detailed knowledge about the specific traits as associated with Native and Hybrid App Development in terms of cost and other such factors. 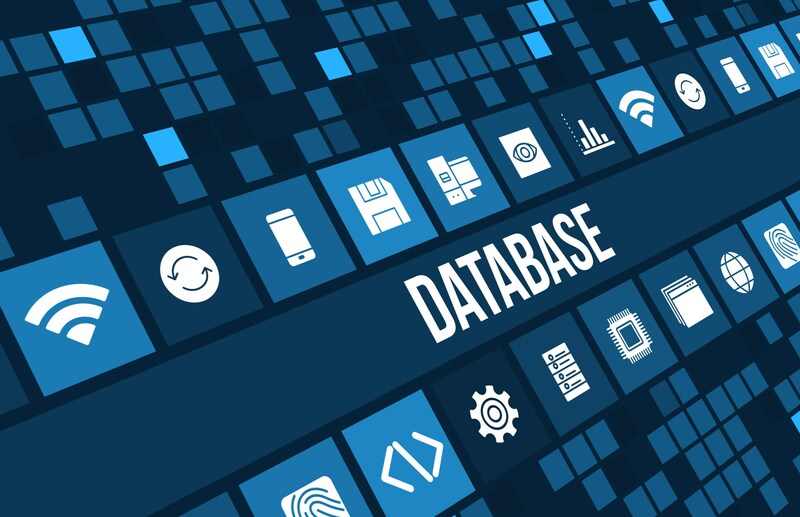 These apps are developed with a given platform in mind and speaking of development, the coding work is done in the language that is compatible strictly with that platform. For example, it is Swift & Objective-C for iOS and Java for Android. 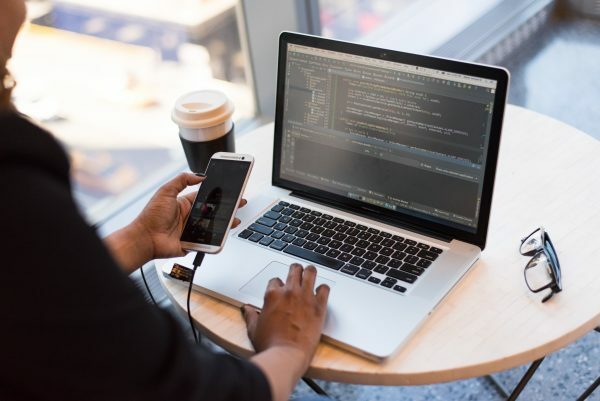 However, on the downside, the development work is very cost consuming where the coding is done for every specific platform rather than using the same code to develop the app in both the platforms. But on the bright side, it is better to maintain two separate codebases for two applications as opposed to keeping a sole codebase for two apps. Native apps are less prone to be infected by bugs as well. Speaking of Hybrid App Development it is much speedy then Native App Development thereby the marketing work is also speeded up. Despite this great advantage, this development model doesn’t offer the flexibility in terms of customization as associated with Native App development. If you still want more customization, then these apps end up costing a lot even more than their Native counterparts. As they aren’t built for a given platform the User Experience as associated with Hybrid Apps is impacted badly. Furthermore, fixing bugs is a taxing venture in Hybrid App Development seeing that it is vulnerable to bugs which also come from Native systems as well. The User Experience encountered when using an application for the first time will decide if the user will return back for more from the application or not. Thereby when coming to development it is imperative to ascertain the old saying that the first impression is the best when someone is using your app for the very first time. A Native App offers an ultra-fast yet powerful performance by cleverly combining content, visual elements and other such stuff. This paves the way for an exceptional user experience. Speaking of Hybrid Apps their appearance varies according to various factors like the mobile device, the OS version and many more. Thereby the User Experience as associated with Hybrid Apps may not be as per how you expected it. Thereby in this faceoff, it is Native Apps who are the clear winners. Despite the typical Native App development associated cost being initially high, it will definitely pay off in the long run. 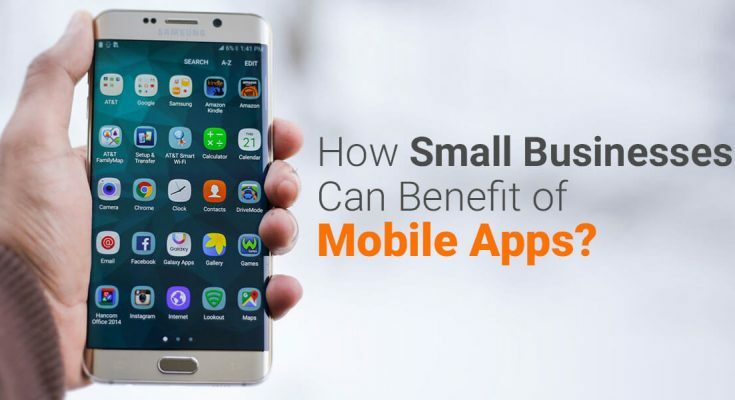 As mentioned in this article all the benefits which Native Apps offer can pave the way to a brand new level in terms of personalization. This will lead to greater conversion rates and more trust in your enterprise from a consumer’s perspective seeing that it actually defines the legacy of your business in terms of success. Pyramidion Solutions is a Mobile App Development company based in Chennai that has long been regarded as the best in this domain. It belongs to the elite class seeing that it is a key player in emphasizing how important a Mobile Application actually is in reality. Apart from providing exceptional application development work it also focuses on molding aspiring developers to realize the true power which Mobile App Development has to offer in terms of providing the best services to benefit everyone in this present millennium.